For over ten years our team has helped multi-site companies and remote teams increase their productivity through better process and IT systems. Whether you are just starting out on your offshore journey and need a strategy to fit, or you’ve spent some time implementing your offshore vision, but want to extract maximum value from your investment – our team can help. A combination of Process and Technology is our ‘secret sauce’ for achieving a scalable global workforce. With improved productivity comes bigger margins, more ‘throughput’ and faster growth. Using our skilled team and advances in technology, building a better business is easier than ever. Our head office is located in Manila, Philippines with offices throughout Australia in Brisbane, Sydney and Perth. How will staff access information? Where will information be stored? How will staff communicate with each other? How will staff contact clients? 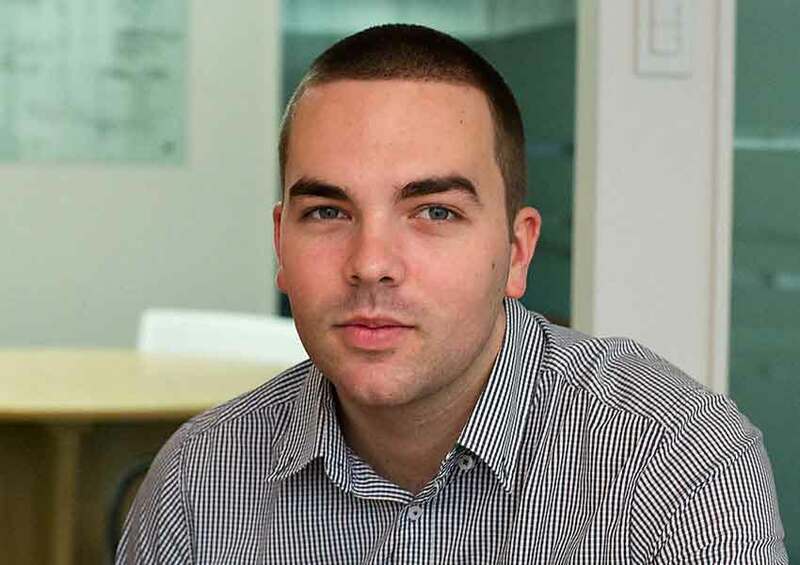 Entrepreneur and technology enthusiast, Jamie launched his first IT company at the age of 25. He’s worked with companies all over Australia, Britain and the Philippines. Now he enjoys helping multinational companies succeed offshore. Dennis is our networking and infrastructure guru and has been a part of the team for over 6 years. As our senior Project Manager, Dennis oversees all of Ready Offshore’s major projects as well as advising on all technical matters, in particular networking, servers and applications. 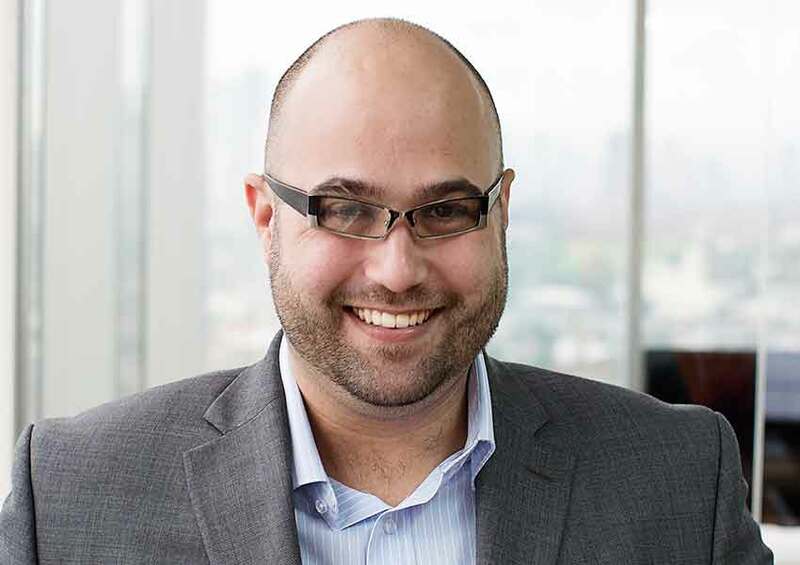 Marco has +10 years of IT experience providing technical support for all line of business applications, hardware, software, telephony and networking. He holds a Bachelor of Science and Information Technology at AMA Computer University. Melissa is a skilled and experienced IT professional with 8+ years, specialising in Business Analysis. She enjoys working with customers to determine their business goals and user requirements to deliver game changing technology. She also holds a Certificate of Business Analysis and Change Management. Raymond comes to us with a wealth of Sales and Customer Relations experience working with a number of large US, Australian and British organisations such as HSBC, JP Morgan and Telstra. 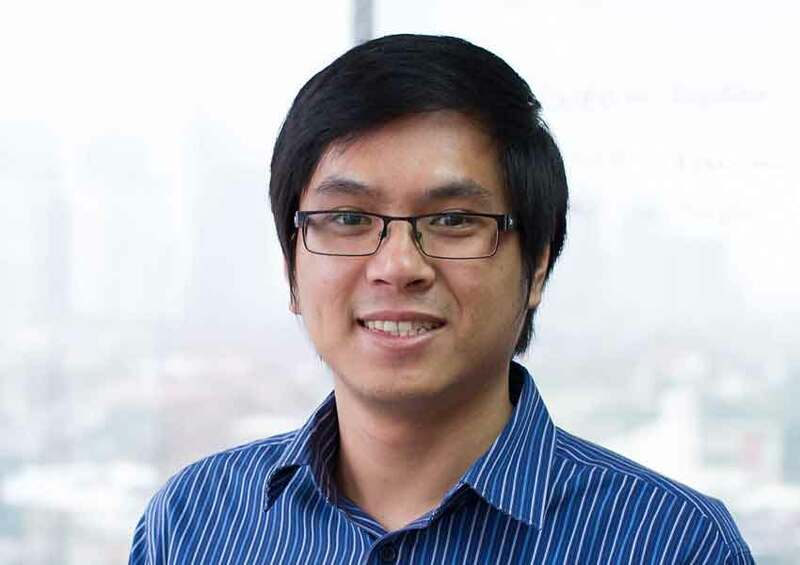 He also holds a Bachelor of Science in Civil Engineering from the University of Santo Tomas, Manila. Joyce has worked as a skilled SharePoint professional and Software Engineer for a number of large corporates including Accenture and Hewlett Packard. 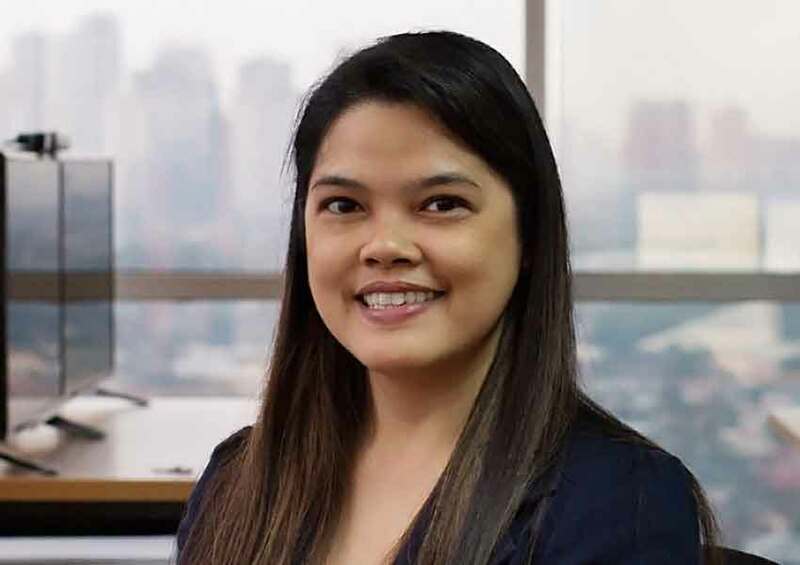 She also holds a Bachelor of Science in Computer Science Specialization in Enterprise Systems from Ateneo De Manila University. 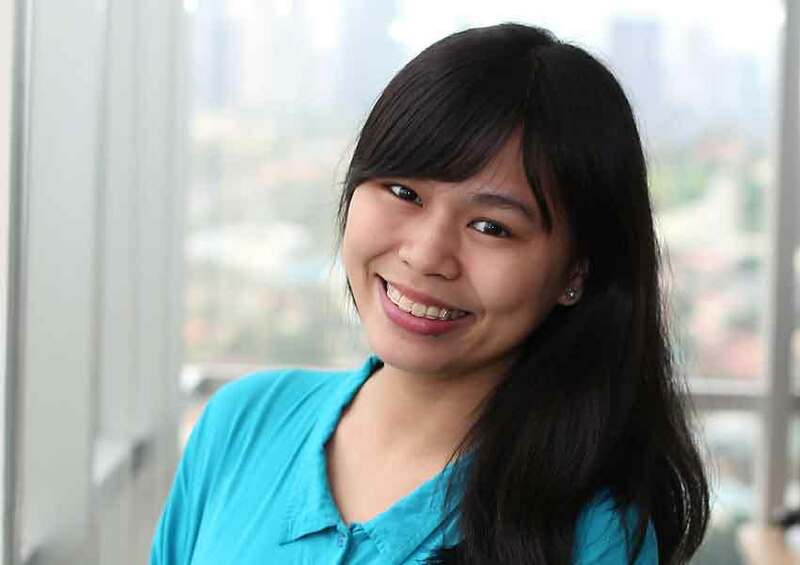 Theresa has +13 years of Client Relations experience in the Philippines and the US. As an Industrial Engineering graduate, she takes pleasure in finding solutions to problems and believes that there’s always a better way of doing things. Her love for traveling has exposed her to different cultures and has been instrumental in shaping the person she is. 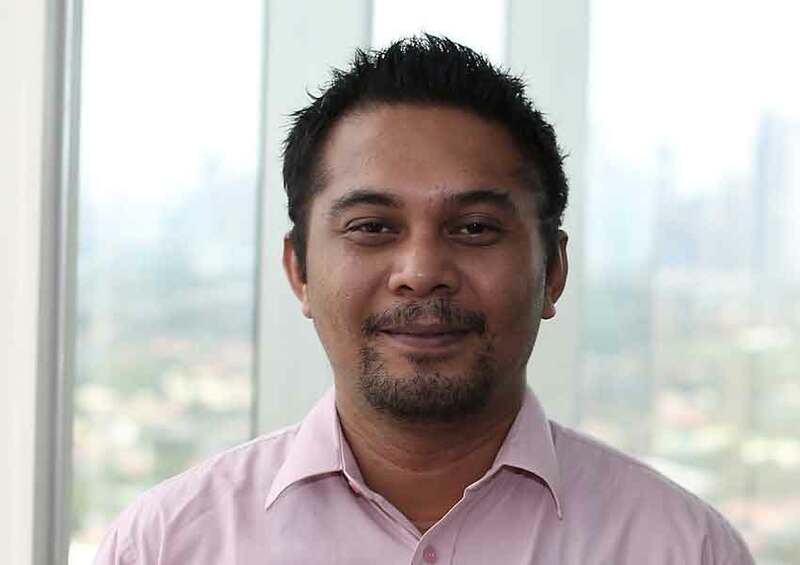 Robert is one of our senior Developers with +10 years experience as a Solutions Developer/ Programmer/ Trainer and over 8 years of SharePoint development. Robert also holds a Bachelor of Science in Commerce and Business Management plus two years of an Associate Degree Program in Information Technology. 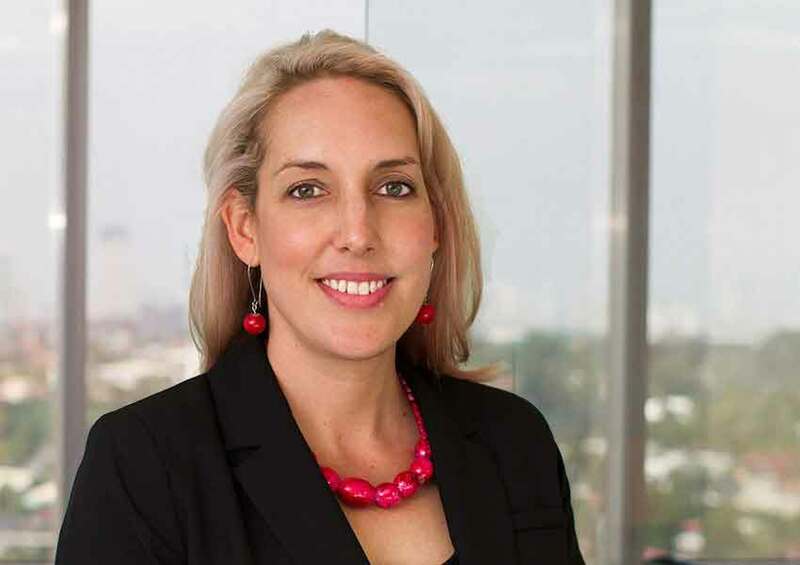 Stephanie is a highly skilled multidisciplinary Marketing Specialist with +14 years experience working with small business right up to large corporates such as Telstra and Ergon Energy. 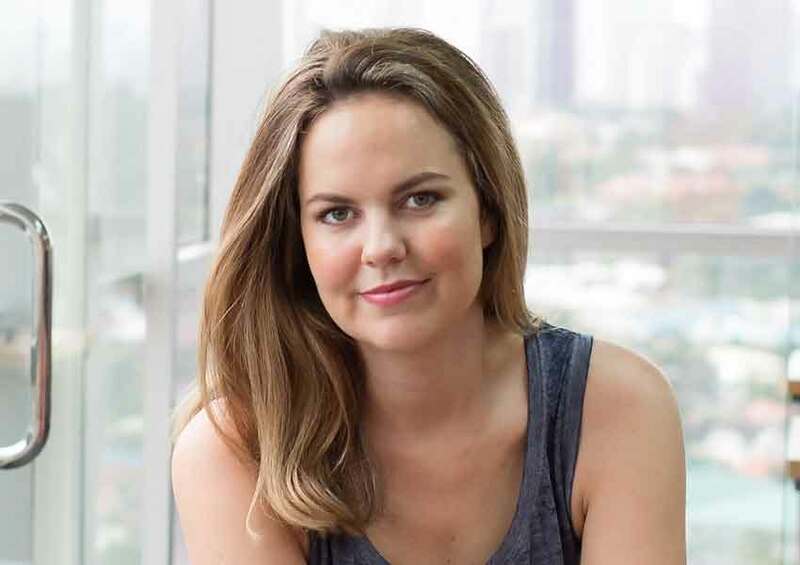 She holds a Bachelor of Business majoring in Marketing from Queensland University of Technology. She’s also a keen photographer. Ryan is one of our most senior Consultants having been with the team for over 8 years. Ryan provides the link between business requirements and technical implementation. He also studied Information Technology at Central Queensland University. Michael has worked in a range of Technical and Client Relation roles in Information Technology over the past decade. He holds a Bachelor of Information Technology from QUT and is a keen follower of all the industry has to offer for businesses. 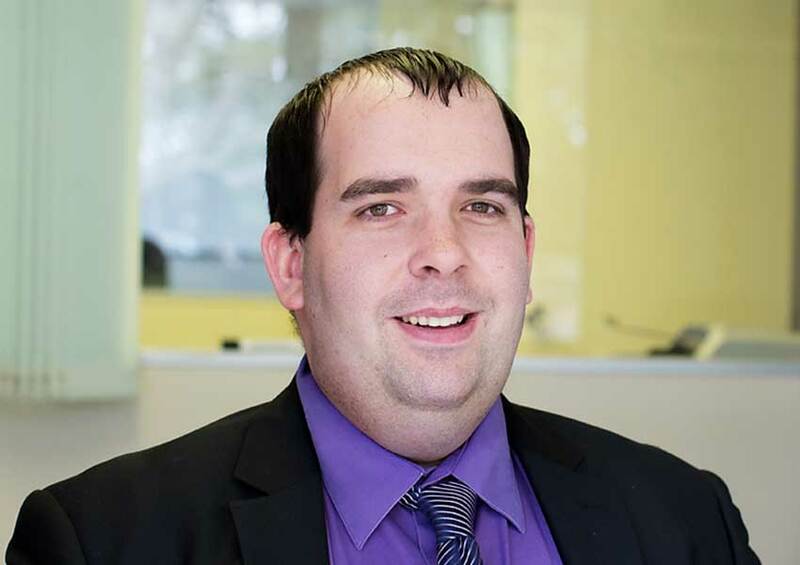 John has 8 years of IT System Administration, Technical and Helpdesk roles. 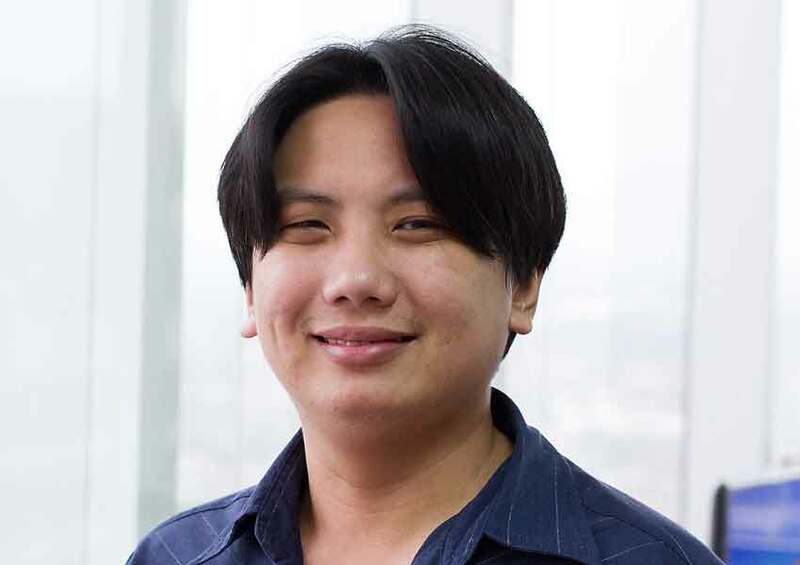 He also holds a Bachelor of Science majoring in Computer Engineering from the Polytechnic University of the Philippines. 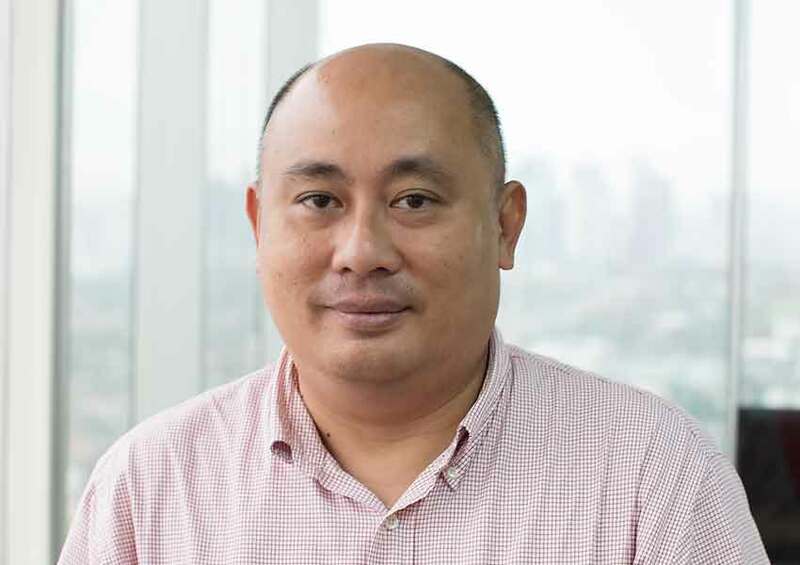 Leigh has held a number of Client Relations positions working for both Australian and Filipino organisations, including one of Australia’s largest internet service providers as a product specialist. Leigh also holds a Bachelor of Science in Computer Science from the Datamex College of St. Adeline. Ray Ann has +8 years of SharePoint experience as a developer, Senior Software Engineer and Analyst Programmer. 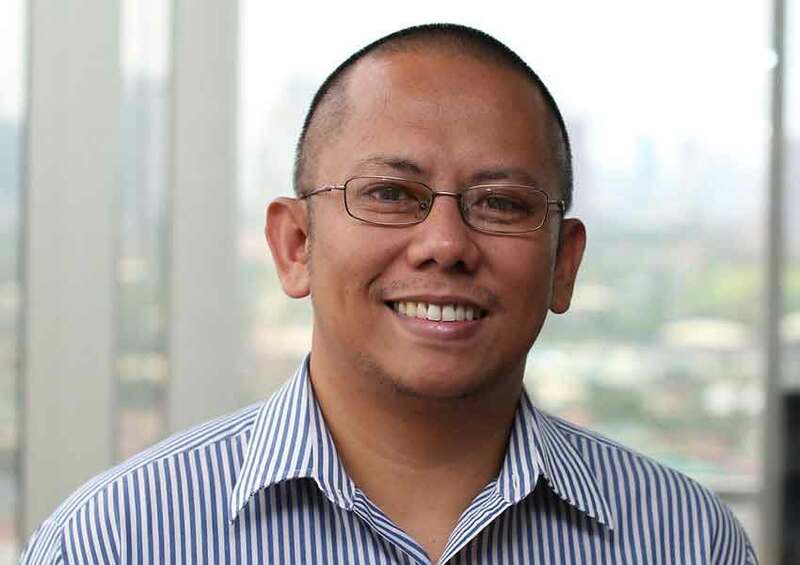 He has attended technical trainings both in the Philippines and the Netherlands and holds a Bachelor’s Degree in Electronic and Communications Engineering from the Polytechnic University of the Philippines. 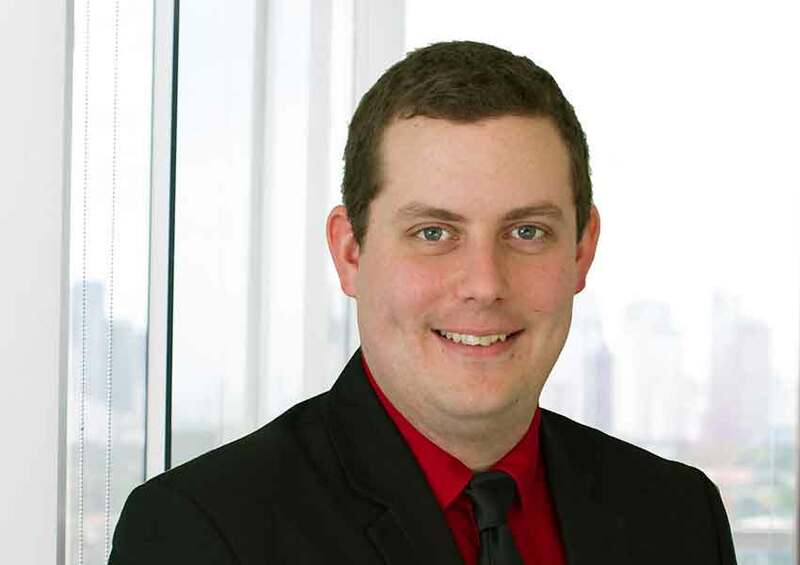 Peter has over 7 years’ experience in Information Technology including Systems Administration, IT Automation, and Business Process improvement. Peter has used his skillset to assist customers with increasing their productivity utilising IT solutions for Business Problems. 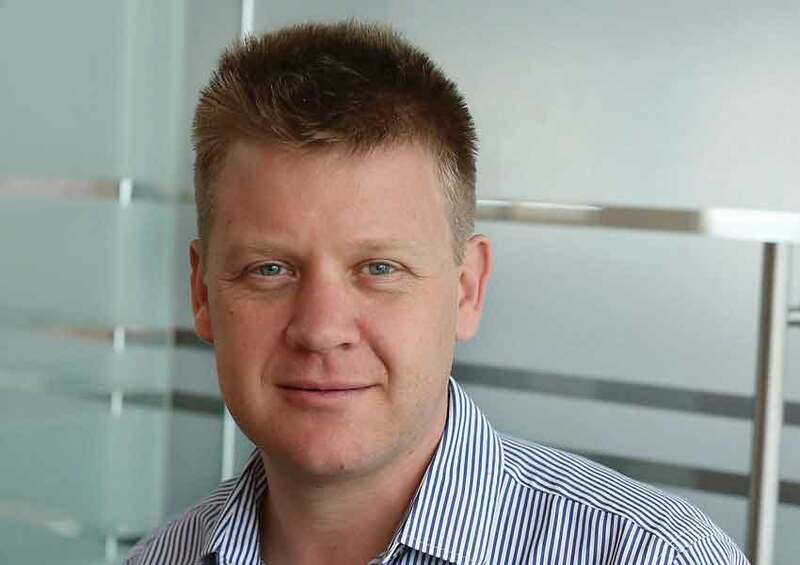 Peter also holds a Bachelor of Information Technology and Computing Science from Griffith University.